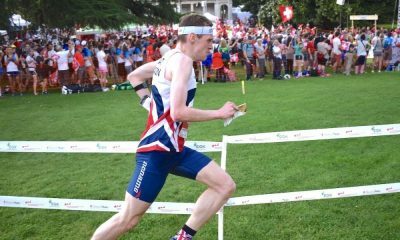 Kris Jones explains why orienteering, the sport that got him into running in the first place, has a lot to offer any runner in search of some variety. I am continuing to work through my injury issues, getting better each week but progress is slower than I would like. I have a plan, but it is not set in stone; if I need more time, I will take it. Patience is not coming easy, I want to be back racing, but I am trying to think of the bigger picture. I’ve always found that it is consistency rather than pushing the boundaries which has had the biggest effect and it takes time to build consistency. In the mean-time, let me tell you about the sport that got me into running in the first place, and why you should give it a try. Imagine a race where you can’t respond to your competitors or prepare tactics beforehand. The race is about you and you alone. You start alone, your competitors starting at intervals in front and behind you, and the course will not be marked. You know little before the start of the race, just the distance and the type of terrain. During the race, you will have to find your own way using a map and compass. You choose your own route and you will have to take on a variety of terrain over the course of the race. That is orienteering in a nutshell. The race starts when you pick up the map; more detailed than an ordnance survey map but designed to be easy to use on the run. The clock doesn’t stop, so reading and understanding the map on the run is key. The videos (by Swedish orienteer Goran Winblad) below and another one linked here follow Swedish international runners Tove Alexandersson and Jonas Leandersson on part of an orienteering race. The map – and the runners’ progress – is shown in the corner of the screen. You’ll notice quickly that this isn’t a walk in the park; these guys don’t hang around. Being able to run fast is a big advantage, and the top orienteers are also top-class runners. Swedish Tove Alexandersson was World Skyrunning Champion for 2018 and Maja Alm just set the Danish indoor 3000m record; both are multiple world orienteering champions. 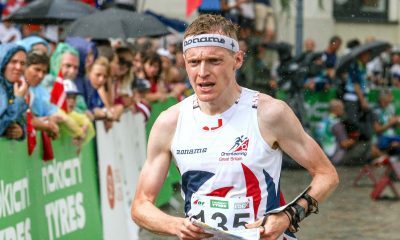 Finnish athlete Topi Raitanen, who recently won Armagh 5k in a staggering 13.42, has raced for the Finnish national team in orienteering. Imagine sprinting up a hill; lungs on fire, heart beating out of your chest. When you get to the top of the hill and you will have to make a decision on which way to go. Make the wrong choice or hesitate and your hard-won seconds soon disappear. The win doesn’t necessarily go to the fastest runner, but the runner who gets the balance right; the tortoise can beat the hare. If you make a mistake when orienteering, you don’t get another chance to try again. Every orienteering course is different so that the navigation remains a challenge. Variety is built in; you’ll never make the same decision twice. The same forest provides different challenges on every visit, and open hillsides, sand dunes, country parks, towns and cities all provide their own unique challenges. This to me is the biggest draw of orienteering; the demands are dynamic, and you must adapt to be successful. 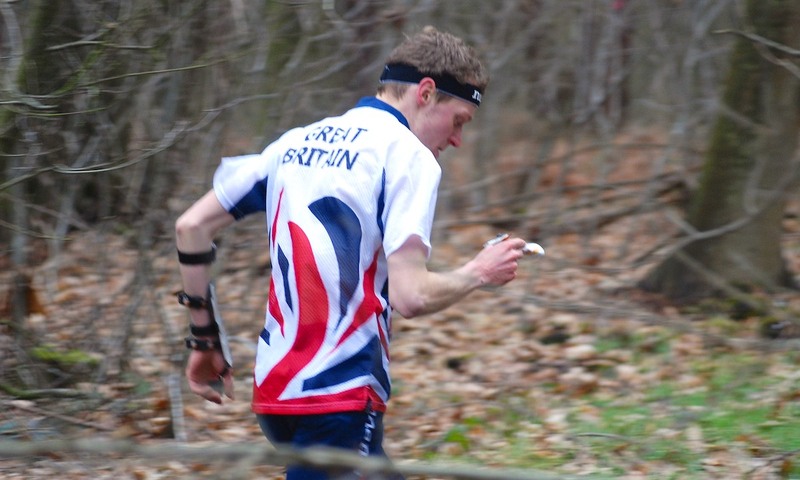 I have been an orienteer for most of my life; taken along to local events with my family at a young age. We all had a go, choosing the course that best suited our abilities at the time. I wasn’t good to start with, I got lost a lot. I stuck at it, not that I had too much choice in the matter to begin with, and started to learn from my mistakes. Over time, I took on longer and more challenging courses and that is what pushed me toward running. I wanted to be faster so I could be better at orienteering. Orienteering has always sold itself as a family sport, rightfully so, but I also believe that orienteering has a lot to offer any runner in search of some variety. My advice to someone wanting to start out; find your local club, go to an event and give it a go. Start with a short easy course and move up as you begin to learn the ropes. South London Orienteers have a series of videos that can give you an idea of the basics, but even better would be to go to an event targeted at newcomers. Most clubs will put a few of these on throughout the year, with someone on hand to guide you through the initial hurdles. You’ll make mistakes, you’ll probably get a bit lost, but the feeling when it all comes together is as good as any runners high. At the very least you’ll have a new experience and add some variety to your running. Kris Jones features in the ‘Fast 10: class of 2019’ and over the course of the year will share his running journey. You can follow Kris on Instagram and Twitter, while further information about the ‘class of 2019’ can be found here.